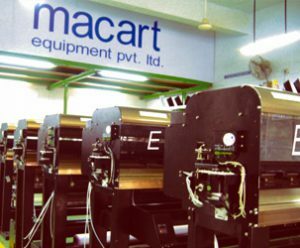 MACART EQUIPMENT PVT LTD. (MEPL) is a professionally managed company established in 2000 by Mr. Atul Gandhi, having its headquarter in Pune, India and currently have 2 manufacturing units in Pune. 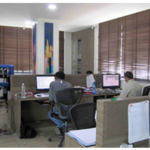 MEPL is the only InkJet equipment manufacturing company in India. 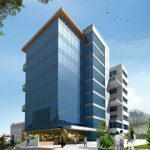 We have modern R&D center in Pune where we design high quality inkjet printers for sign industry and other industrial applications. 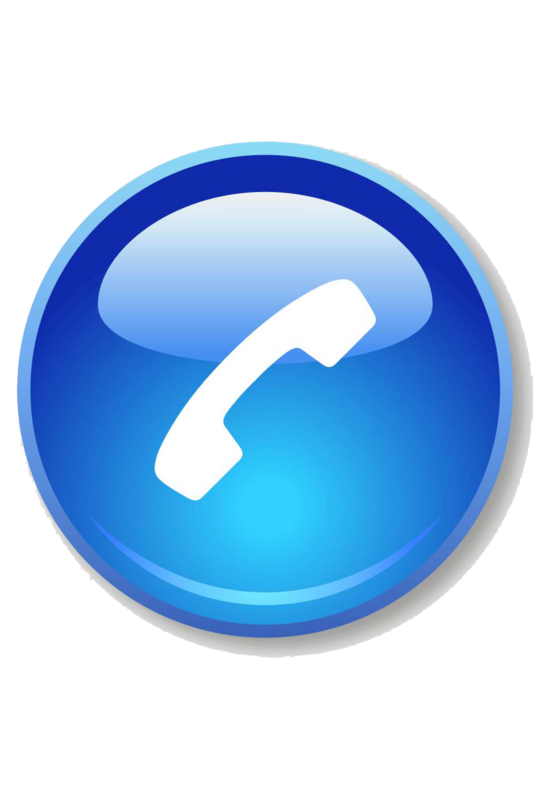 We have Sales Service network throughout India with more than fifty qualified engineers and now we are expanding our sales and service network all over the world. MEPL has supplied thousands of printers to various print houses, advt agencies and sign makers who have made huge profits using our equipments and have proved the capability and quality of our equipments. SOME OF THE CREDITABLE WORK BY OUR RESEARCH TEAM…. 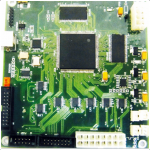 One of the worlds most advance single board electronics based on VLSI (FPGA). 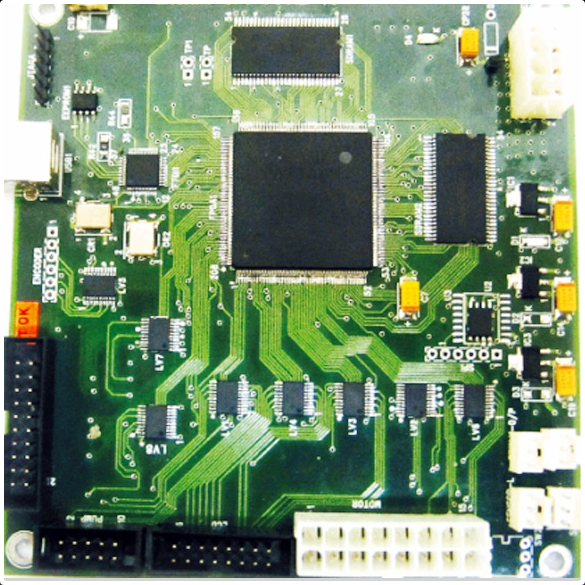 This MB consists of 10 soft core processors running parallel (embedded in a single FPGA), having parallel processing power. The MB has in built motion control, led display & keyboard control, USB & Parallel communication controls, upto 16 XAAR head control, Memory buffers and many more. 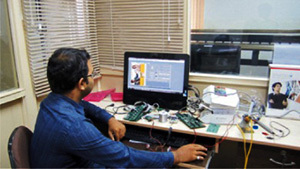 India’s first and only to develop edible InkJet printer to print on cakes and other edible food items. India’s first and only to develop complete XY cutting plotter. TRADING MEPL is also into distribution of Xaar Heads, Fujifilm inks and Toyo inks. MACART – ONE UP. ALWAYS! 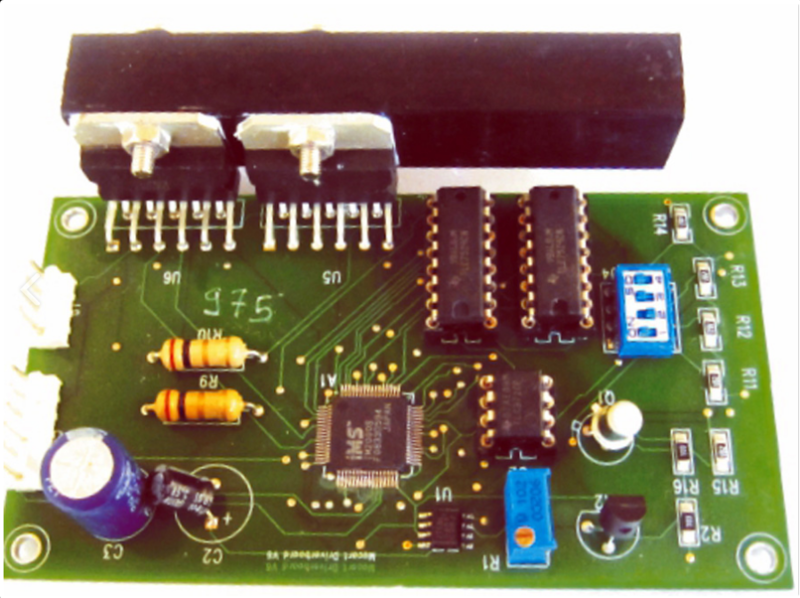 Macart has always been the leader in developing new products and adding unique features to its products. Thanks to its R&D team. 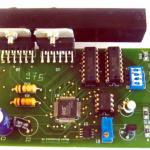 Our in-house designs for the mechanical assemblies, electronics and software for all our products make our products highly reliable and cost effective. We have supplied hundreds of printers and plotters to the leading design industries who have highly benefitted using our value-for-money products. This division is involved in manufacturing of large format solvent based printers and Industrial Coding and Marking Printers mainly based on Xaar Print heads from UK. 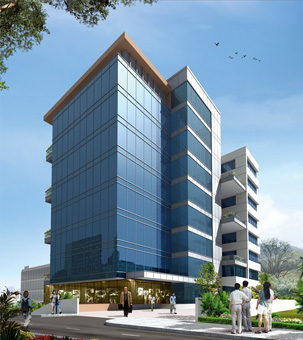 MEPL is the leader in India in manufacturing and in sales. 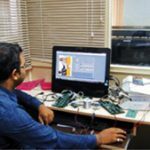 MEPL is the only company in India to develop complete electronics for the printer including the new powerful Star Raster Image Processor (RIP) software. 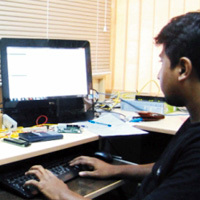 TECHNOLOGY SERVICES / PRODUCT DEVELOPMENT MEPL is involved in providing technology services mainly in the inkjet printing products and also for VLSI based applications. 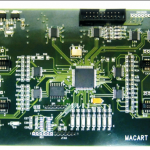 Macart has developed several products related to inkjet printing and is working on many new inkjet technologies. 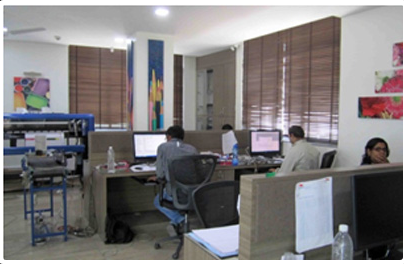 Our Research team is highly technically qualified and is ready to take very challenging Research and development work. We provide our OEM’s with complete solutions for manufacturing of large format printers and other industrial inkjet printers.